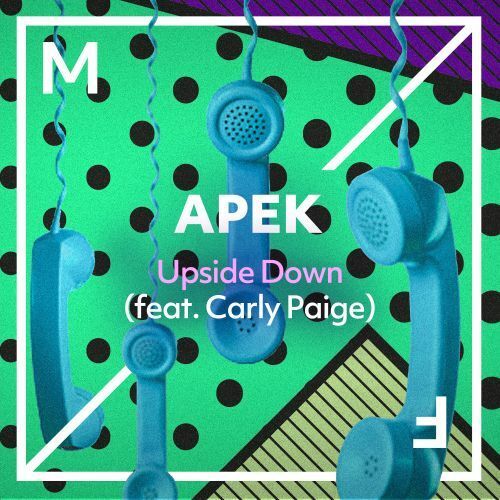 LA based DJ/producer Apek presents his new gem! This poppy tune will get you Upside Down, dropping some serious future bass tinged drops that will get you in a frenzy. Its cool synth chords, dainty beats and delicate vocals from Carly Paige are a true bliss for the ears, making sure you can't get enough!